With Gear Grinderz Coffee, we've teamed up with CEO and Founder Matt Michaels to create digital marketing strategies that both increase brand awareness and community engagement. 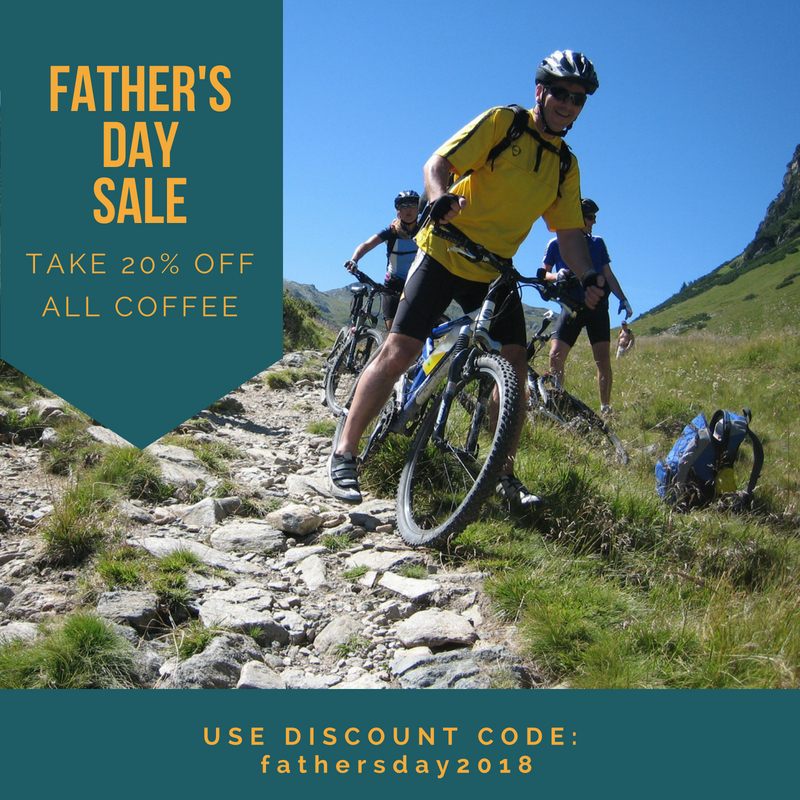 We're responsible for graphic design and content writing to support Gear Grinderz Coffee's digital marketing efforts and increase e-commerce sales via Shopify. We work with content calendars, create ads for Facebook, Instagram and Pinterest, develop email campaigns through Mailchimp, and use tools such as Trello to help Gear Grinderz Coffee keep projects on track and goals in sight. 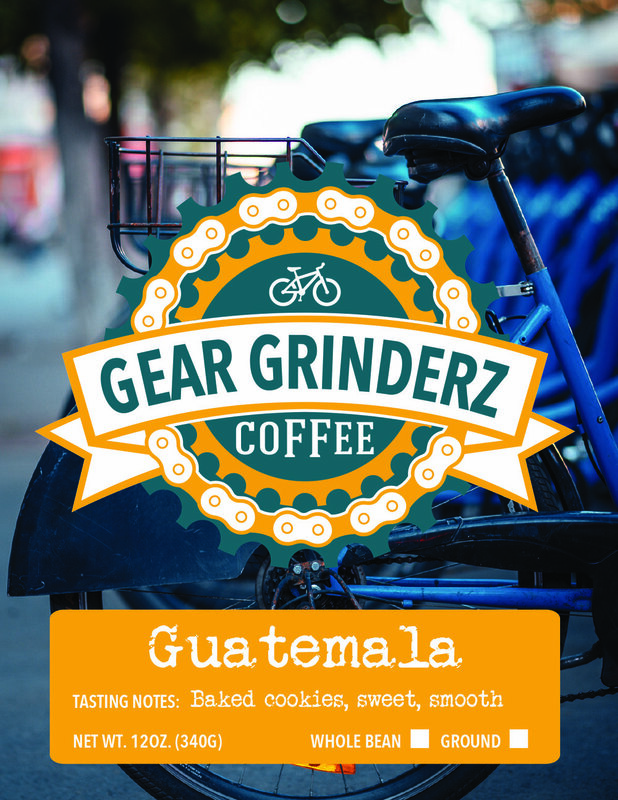 Learn more about Gear Grinderz Coffee and check out their products: https://geargrinderzcoffee.com/ or email us to find out how we can help your business grow your online sales!